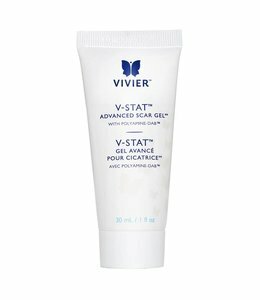 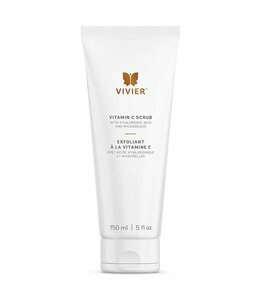 VivierSkin is one of the world's #1 topical Vitamin C lines. 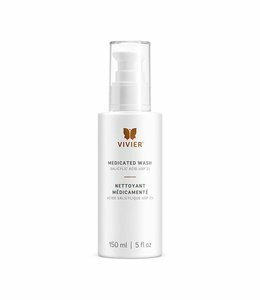 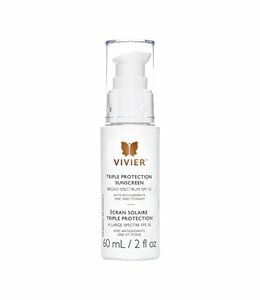 This brand combines the powerful benefits of patented Vitamin C serums (L-Ascorbic Acid USP) with pharmaceutical grade cleansers, toners, eye therapy products, moisturizers, advanced sun protection products, body care and complete skin care systems. 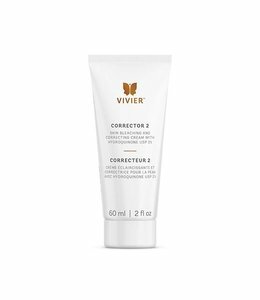 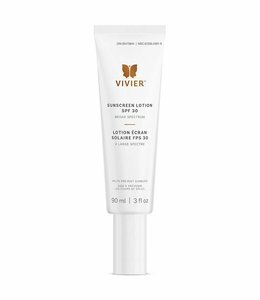 VivierSkin addresses a number of skin concerns, from dry, sensitive skin to rosacea to hyperpigmentation to anti-aging. 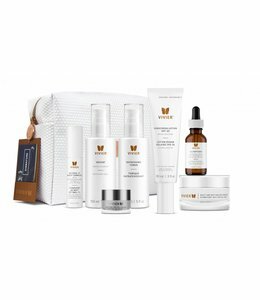 Buy all 4 to save $123! 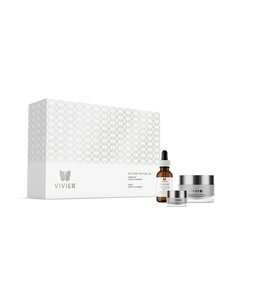 Get all three and save $88!